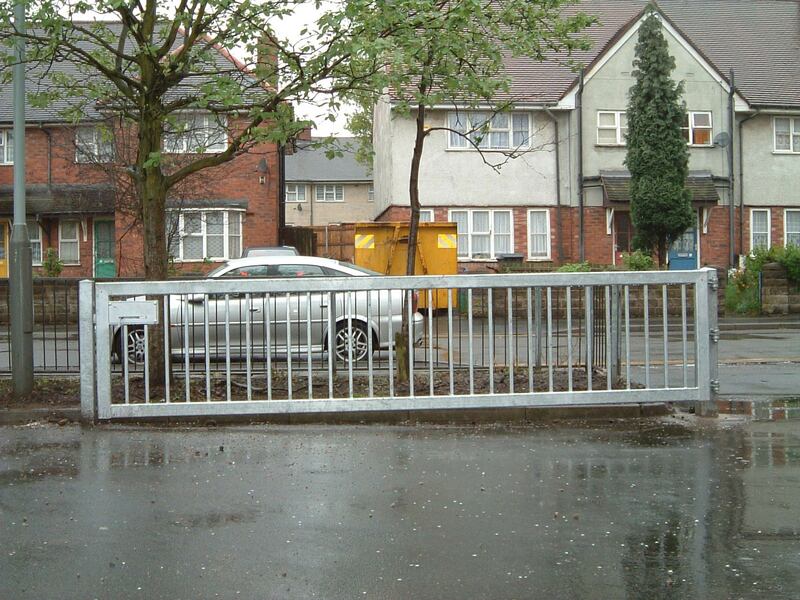 Whether you are a Local Authority, Government Organisation or a large company, we provide an industrial secuirty fencing contracting service covering every aspect of your requirements, from initial concept, design and supply through to full installation and completion. 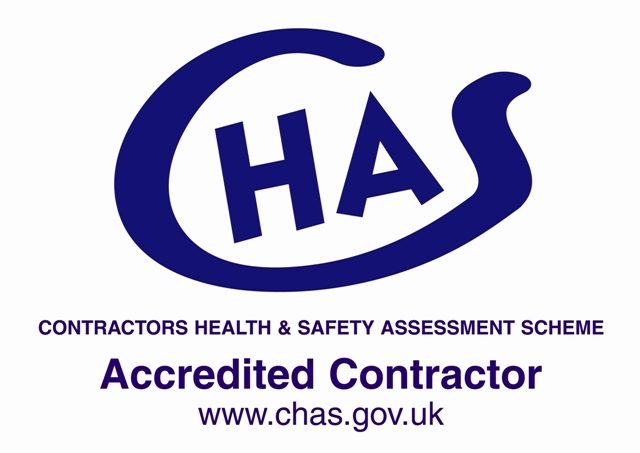 We have an extensive portfolio of clients whom we have worked with over recent years. 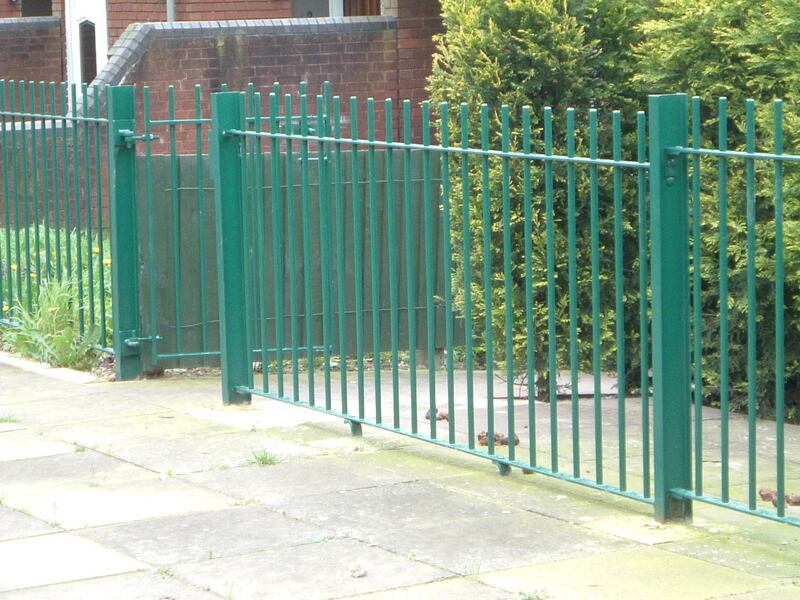 We provide Metal Palisade Fencing, which is perfect for medium level security incorporating quality and strength. 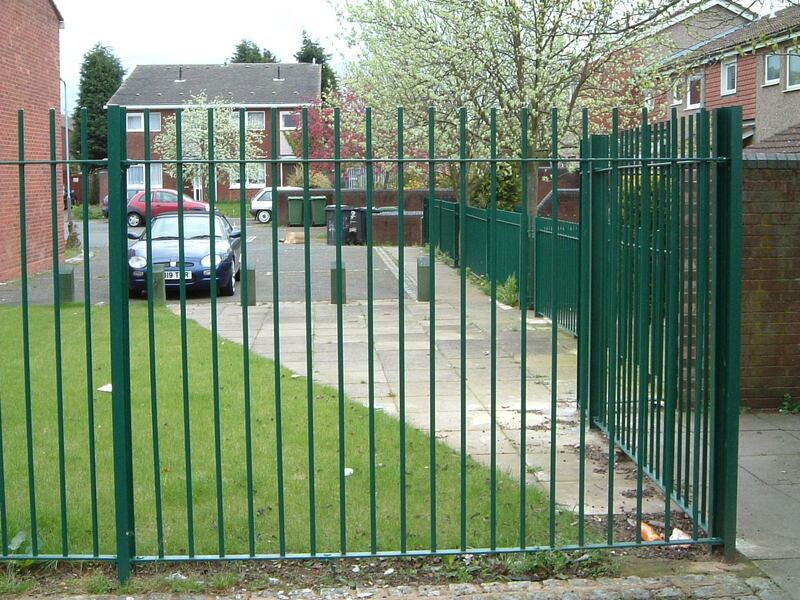 Weld Mesh Fencing is also available which is perfect for high level security due to its high strength and quality. 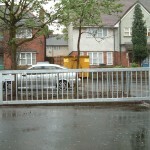 This is becoming increasingly popular in the UK due its aesthetically pleasing appearance. 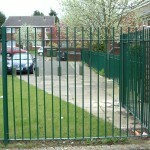 Higher levels of security fencing are also available for example Prison Mesh Fencing which is commonly used by the Ministry of Defence. This high security mesh fencing is close cell welded removing the ability to gain a foothold or hand grip on the fencing. 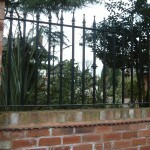 Chain Link is a quick and economical choice of fencing. 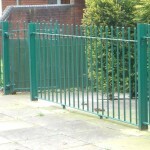 There are many different grades and designs to suit different requirements and budgets, with choices from high level security features to more visually pleasing options. 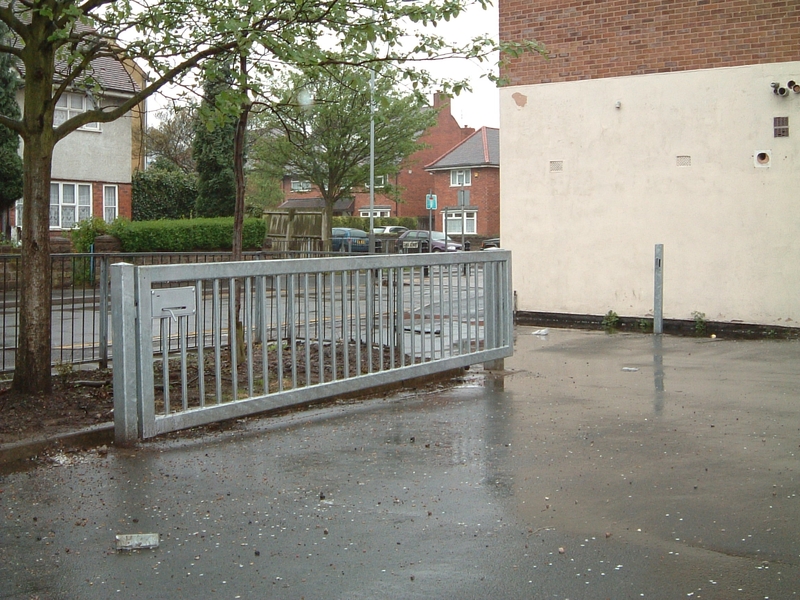 We can supply and fit Pedestrian Guardrails are designed to protect people using footpaths close to busy roads and junctions. 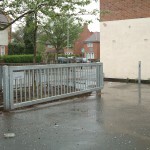 Hoarding is often used on construction sites where the site perimeter is secured with temporary hoarding to keep the general public out of particular sites. We can supply traditional wood fence panelling which is available in many different styles and sizes, with a choice of concrete posts and gravel boards, we have everything you need to create a professional looking finish. We can also provide our popular close board fencing, which entails vertical boards mounted onto a specialised constructed frame. 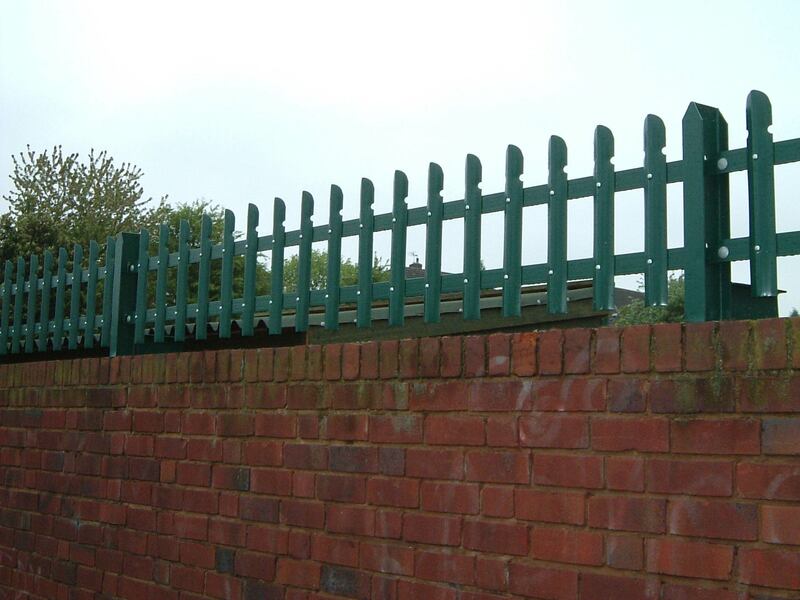 We also offer alternative fencing options such as wooden picket fencing, which is very similar to close board panels except there is a gap between each vertical board. This is perfect for areas where there are high winds or you would like to allow light through or a view whilst still maintaining a certain level of privacy. 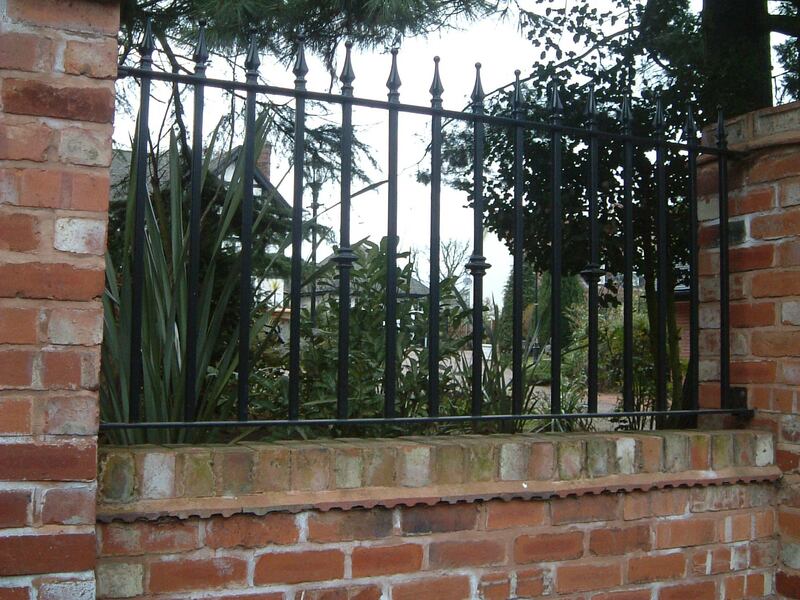 Traditional Wooden Fencing panels can be supplied in a variety of different styles and sizes up to a maximum of 1.8m high incorporating concrete posts and gravel boards for a low maintenance and long lasting finish. Vertical Close Board Fencing is a popular choice for domestic fencing where vertical boards are mounted onto a frame constructed from horizontal rails and vertical posts. Wooden Picket Fencing is very similar in construction to close board fencing except there is a gap between each vertical board. 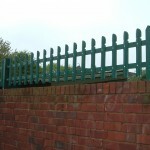 This is often used where a view through the fence is required or where the fence is exposed to high winds.